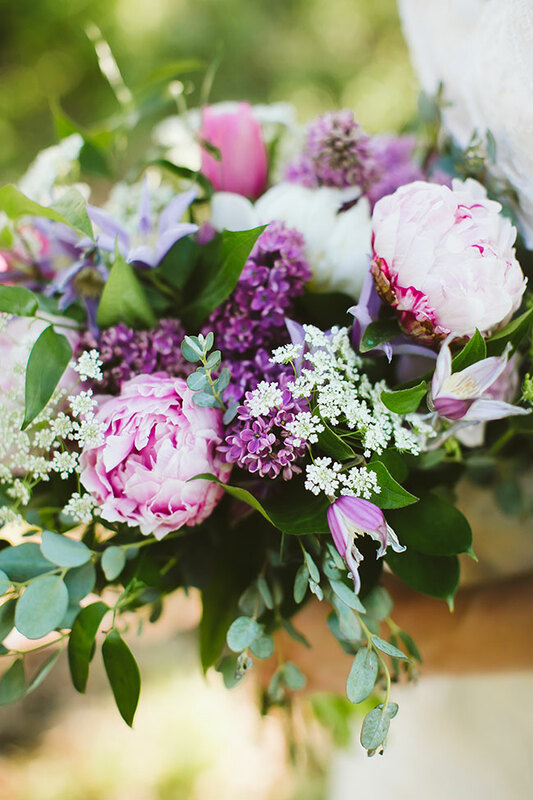 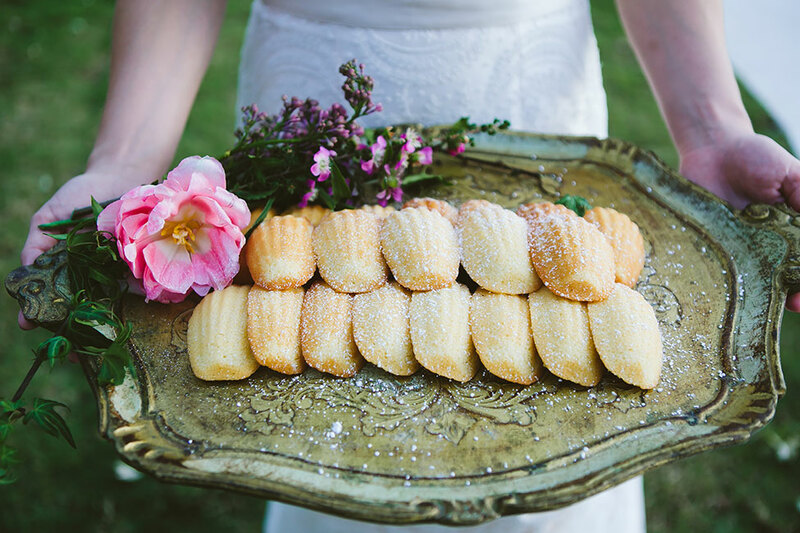 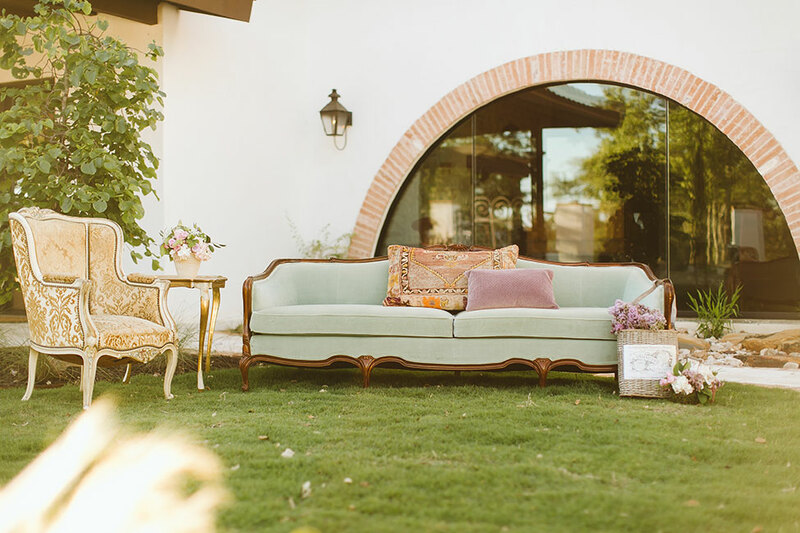 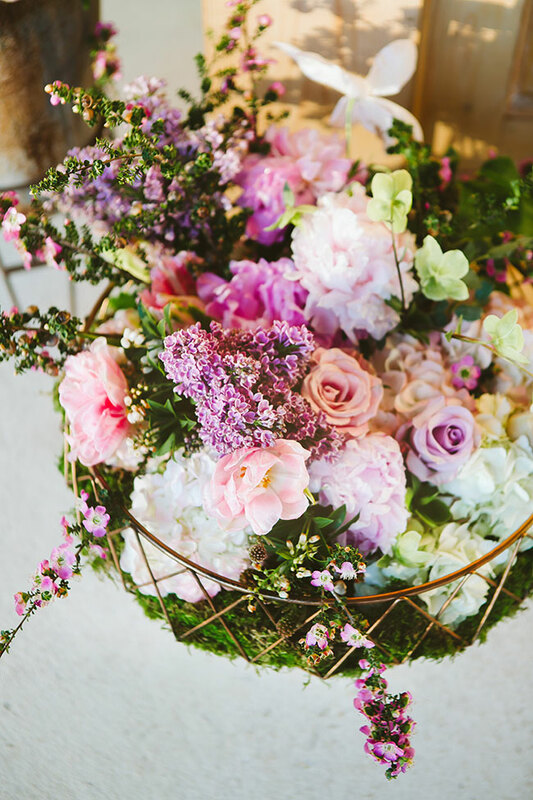 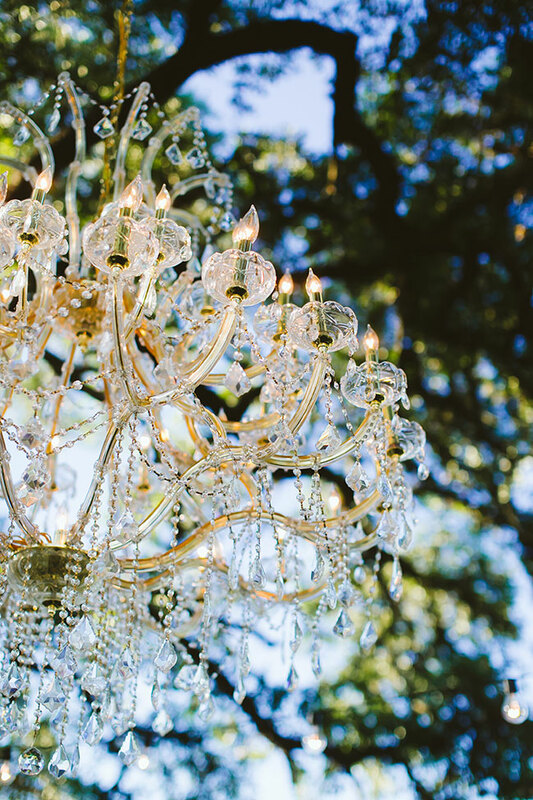 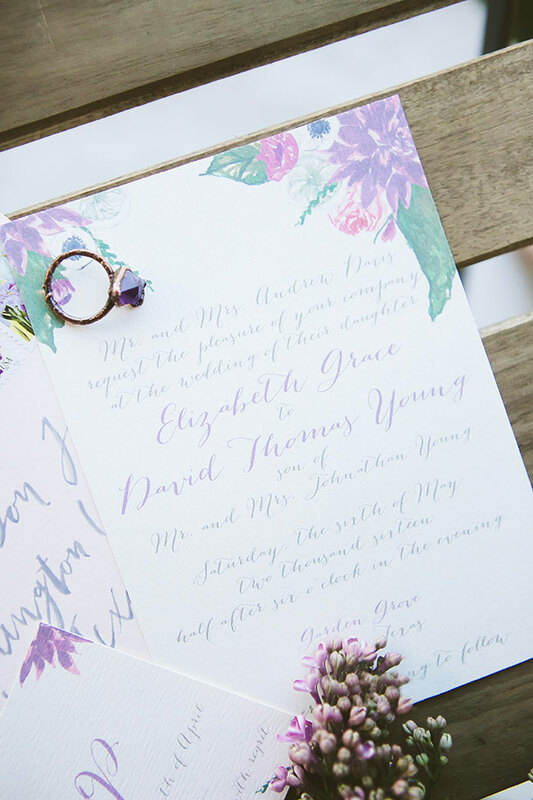 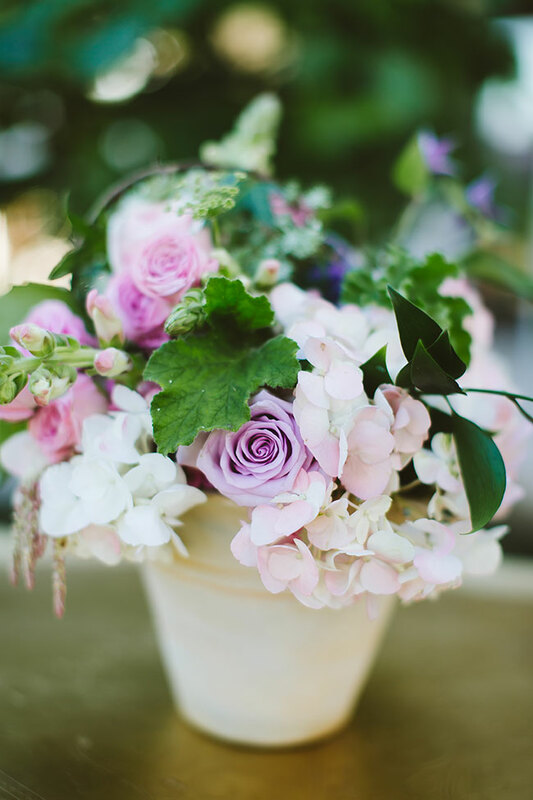 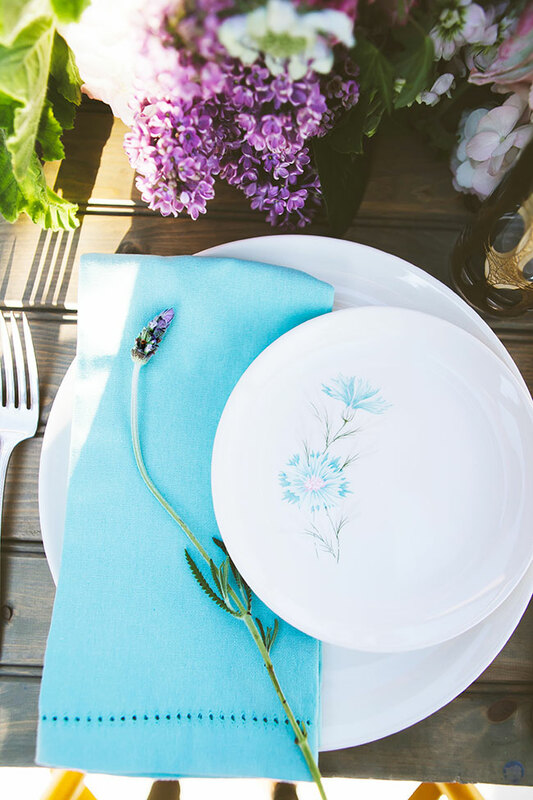 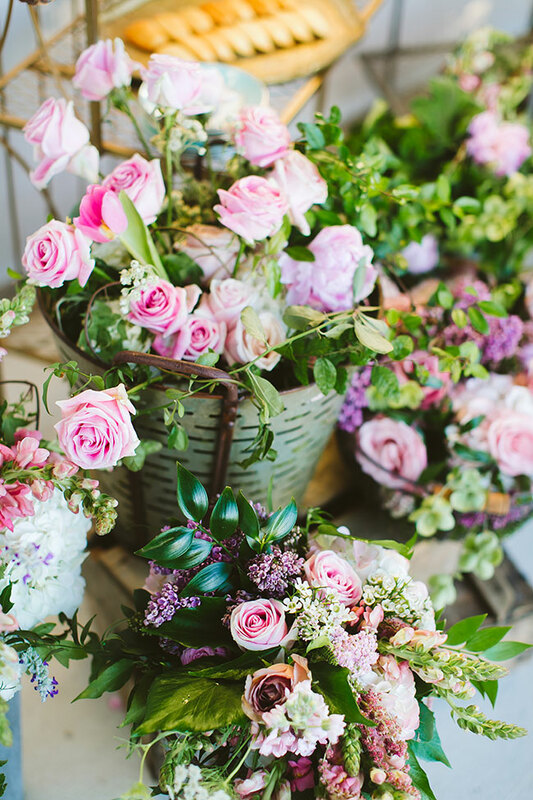 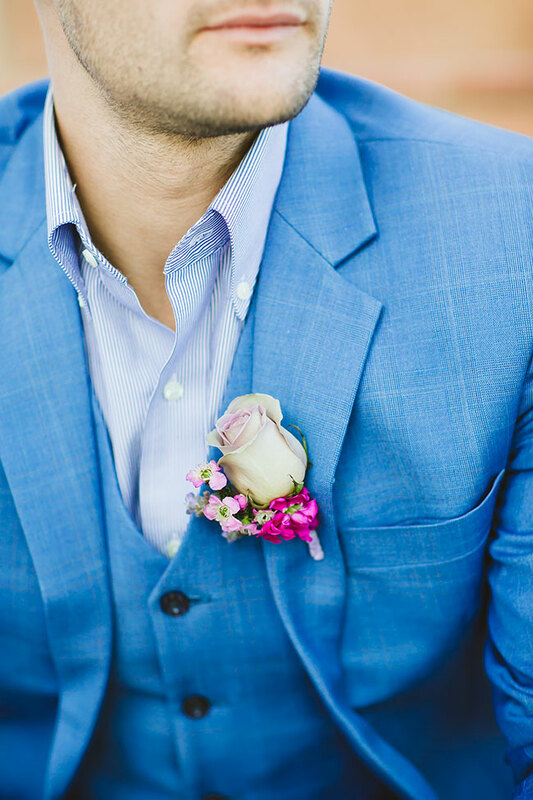 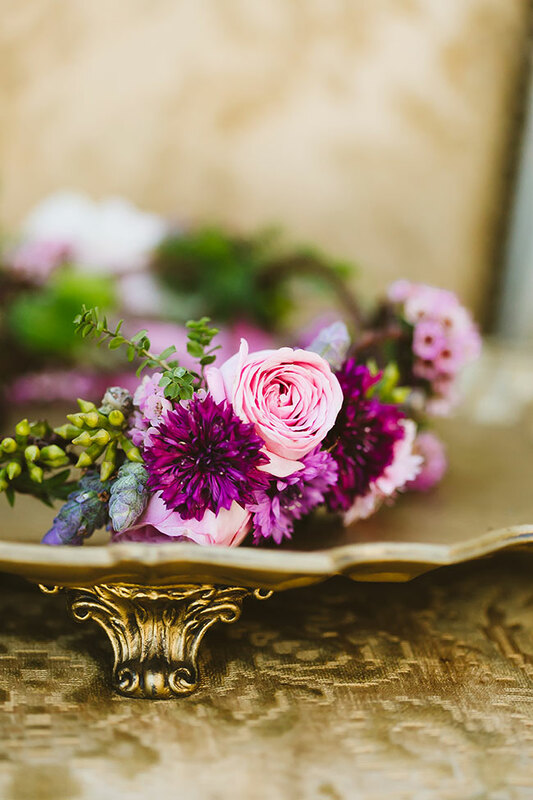 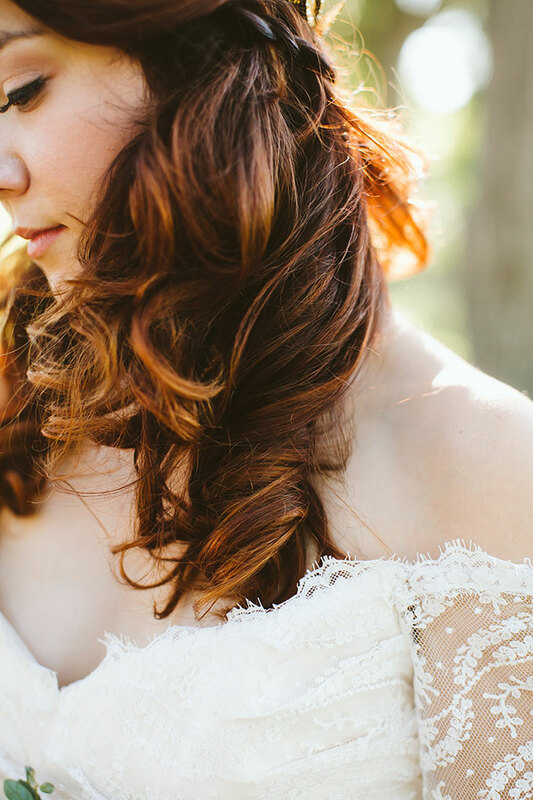 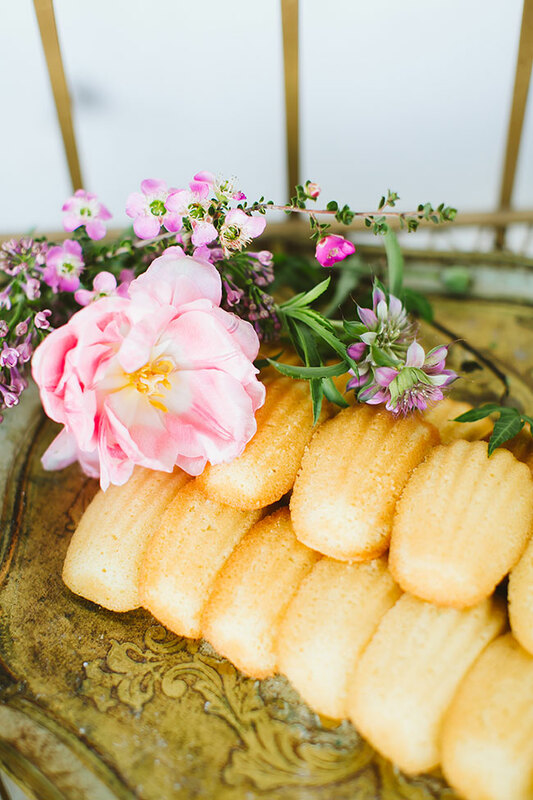 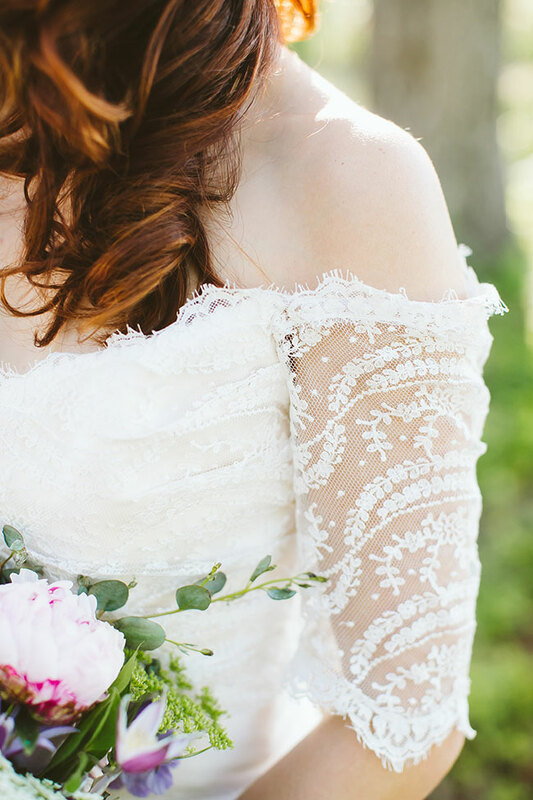 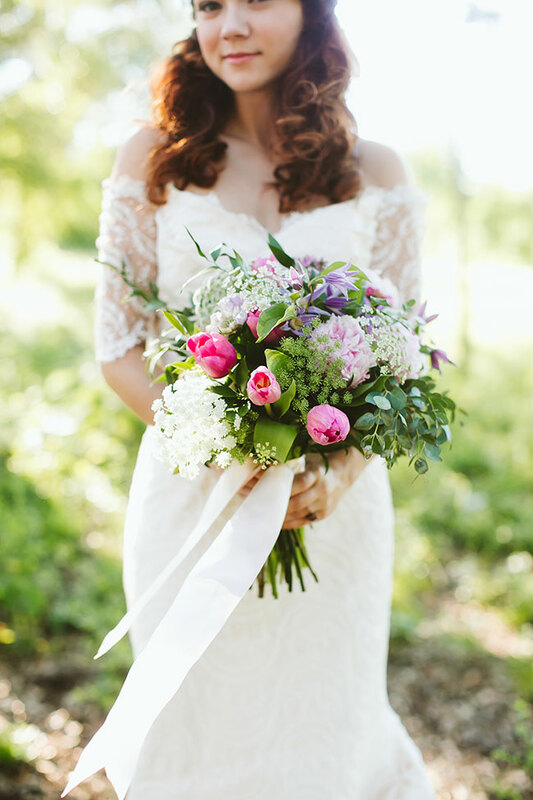 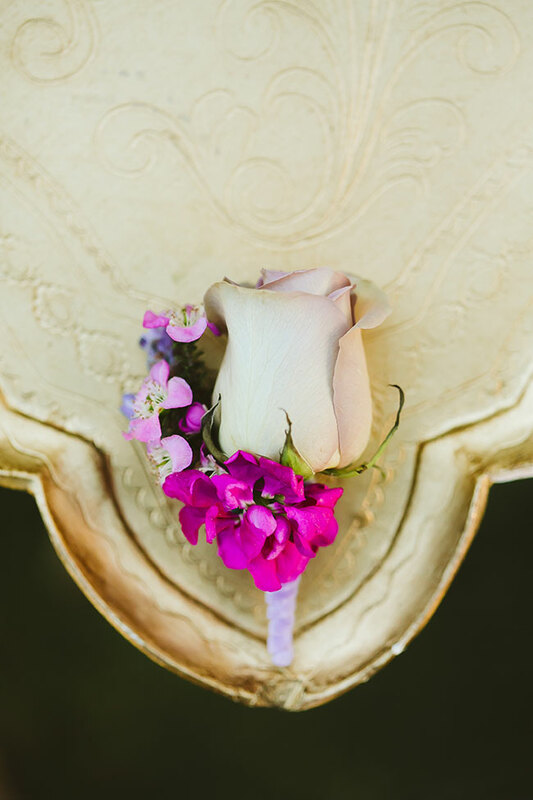 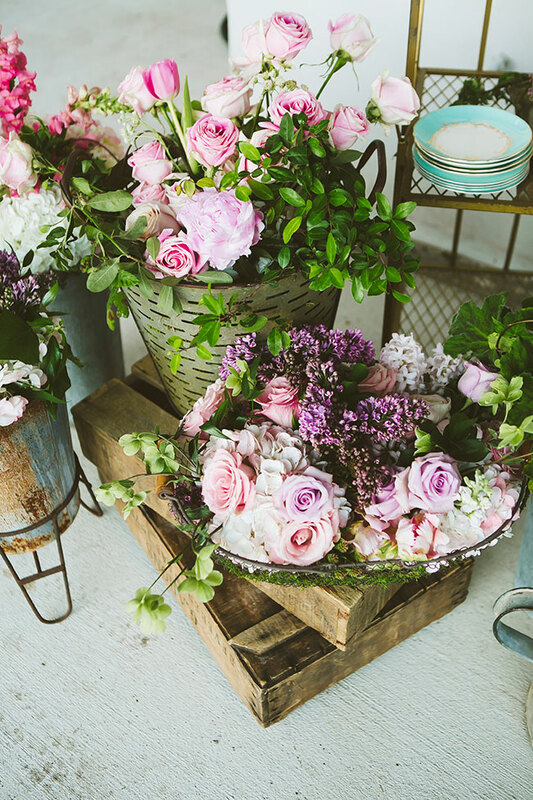 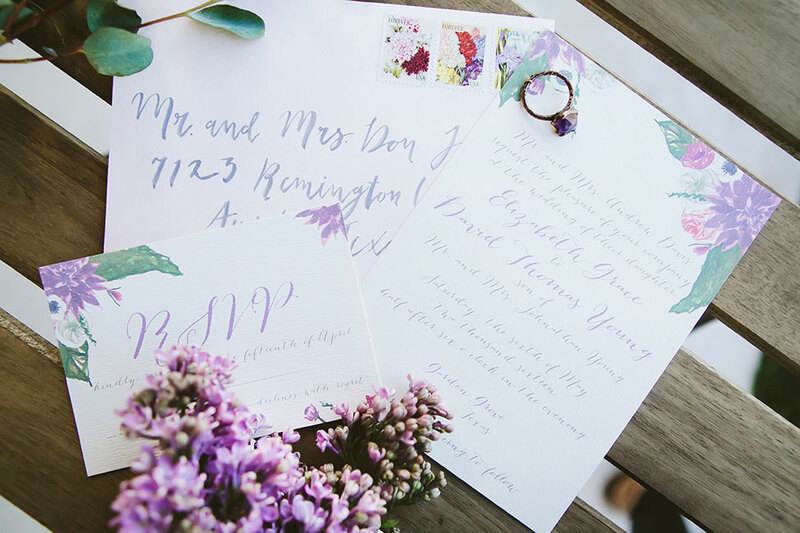 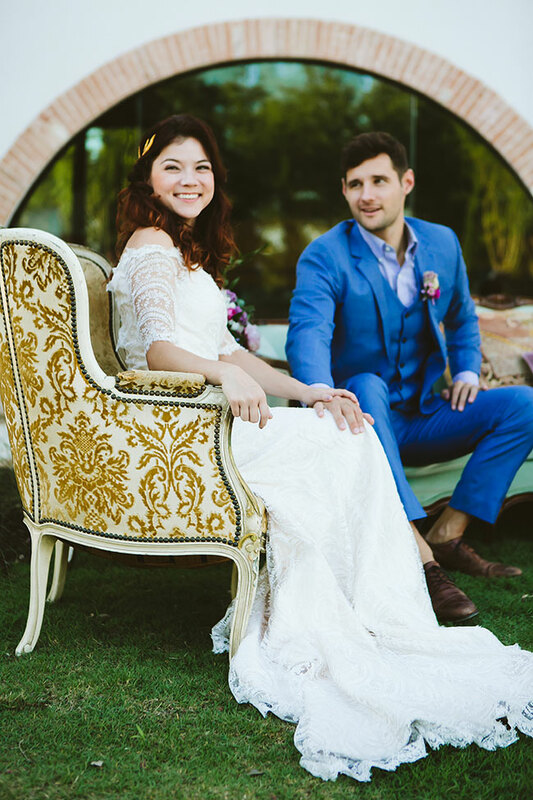 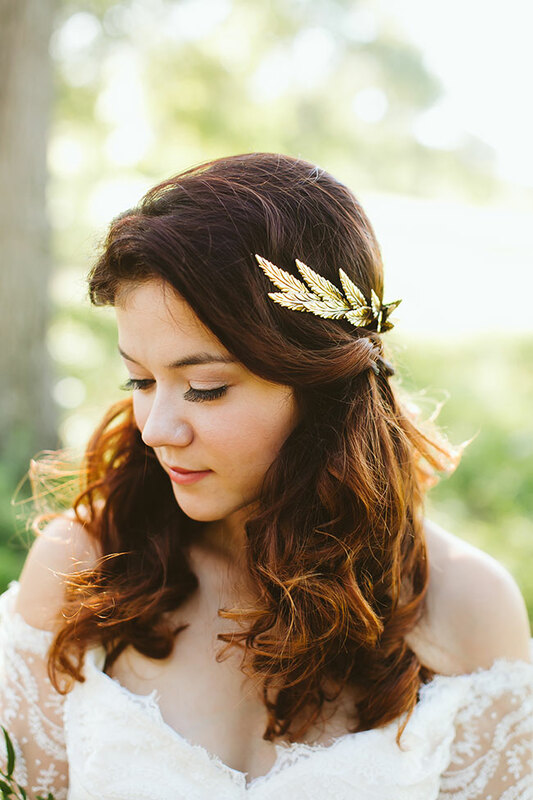 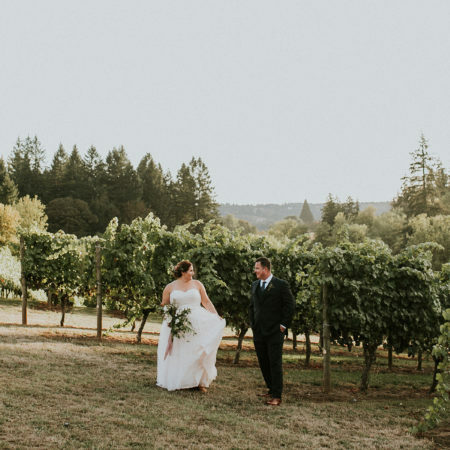 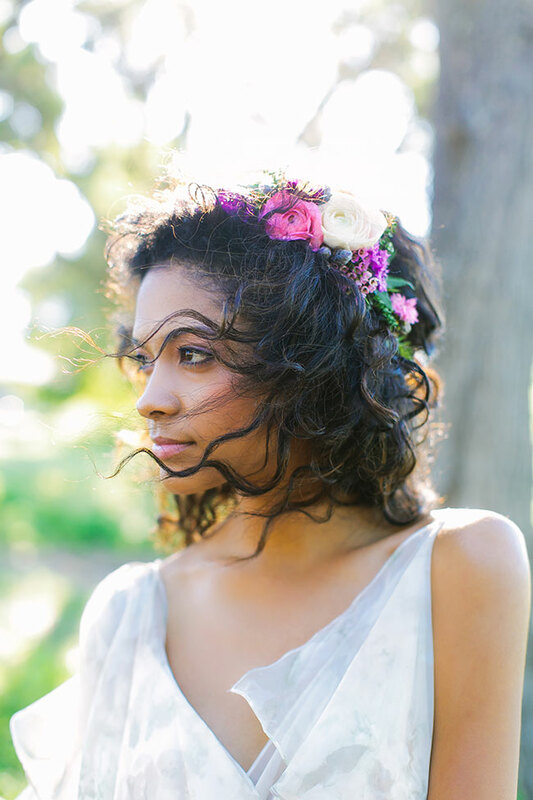 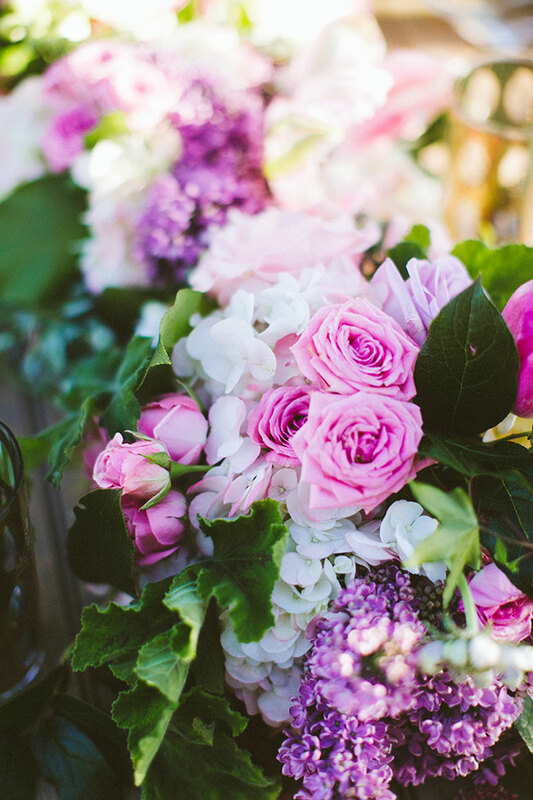 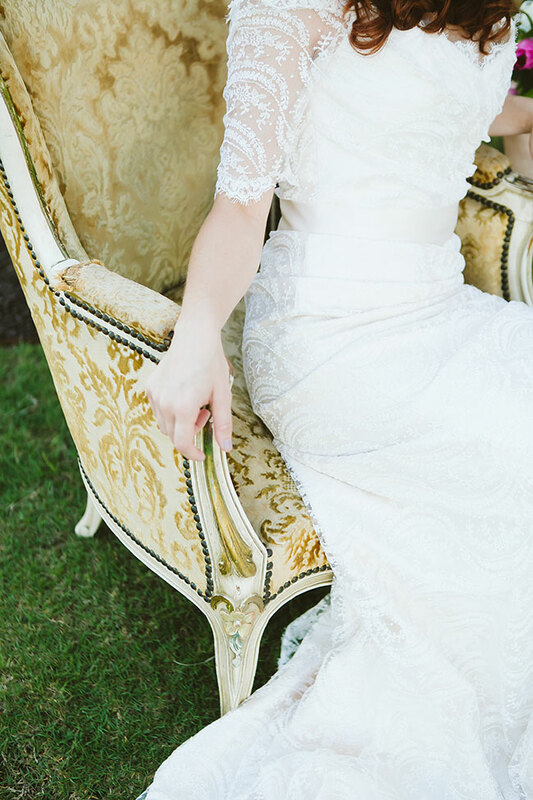 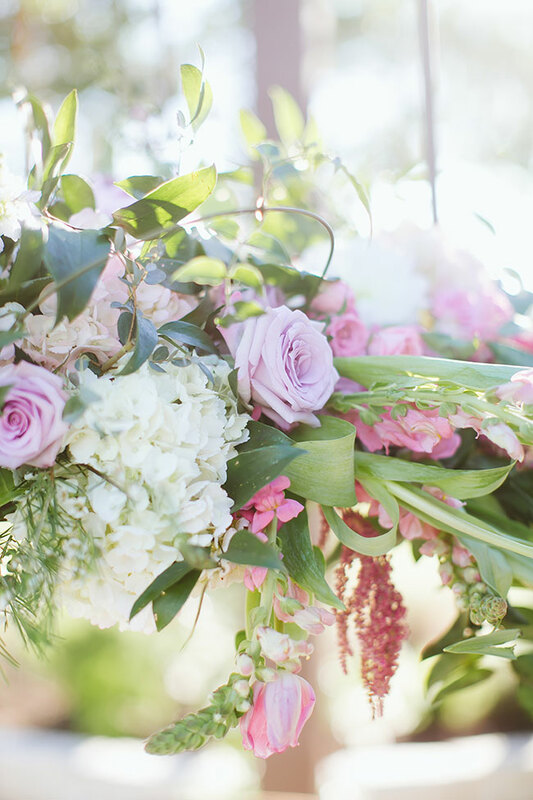 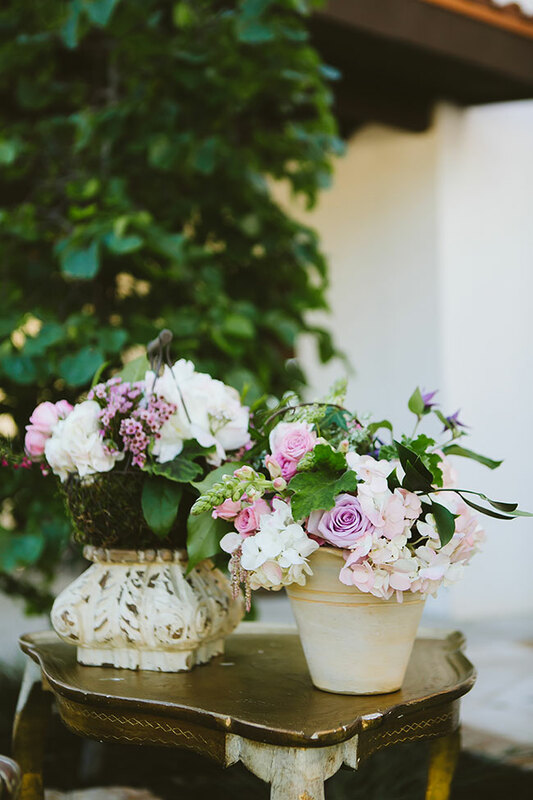 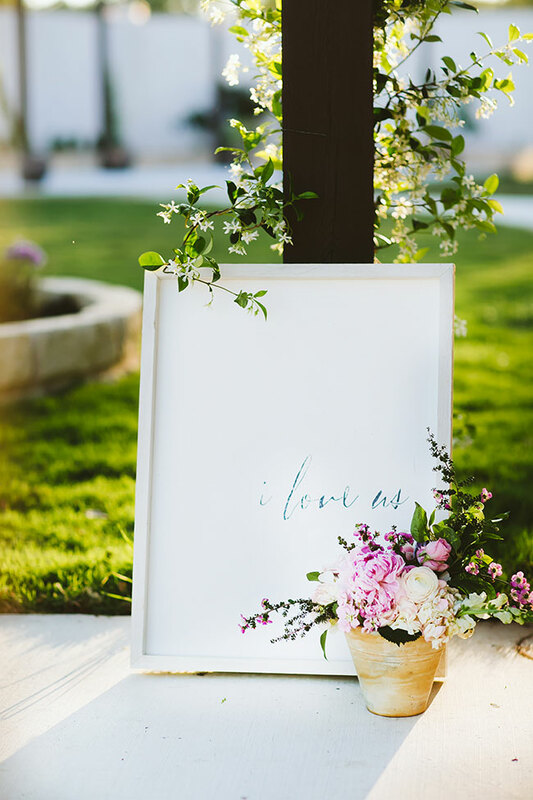 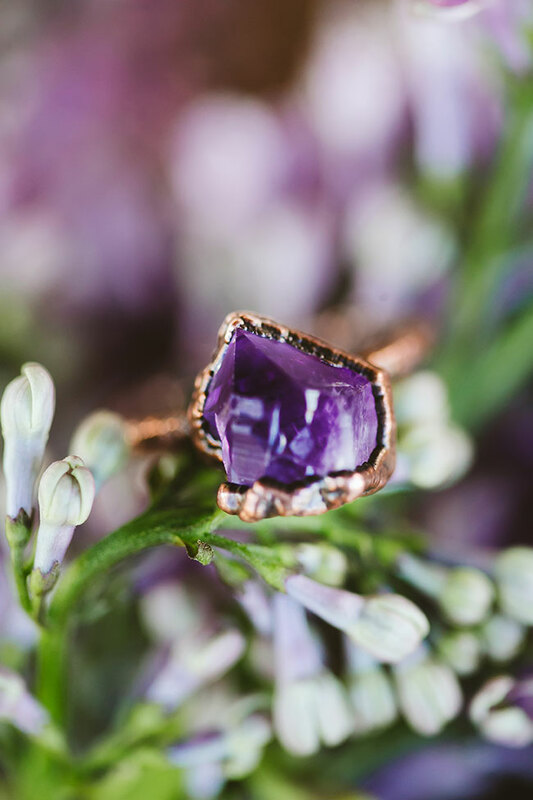 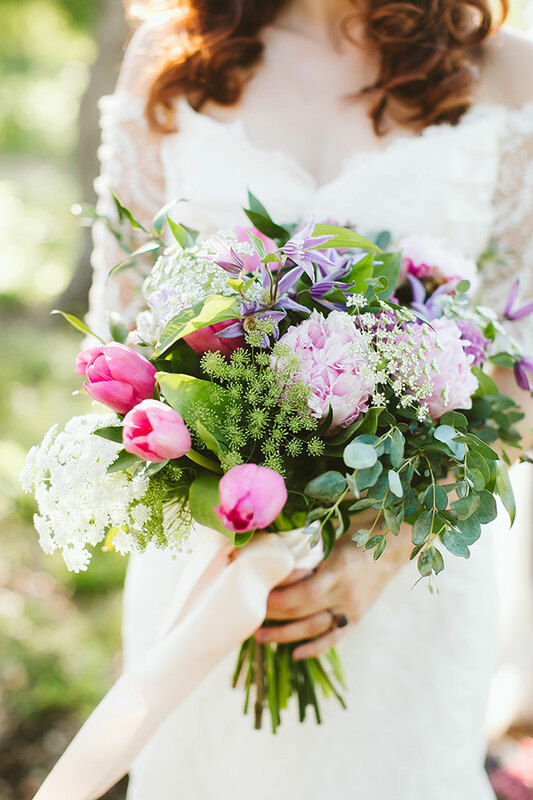 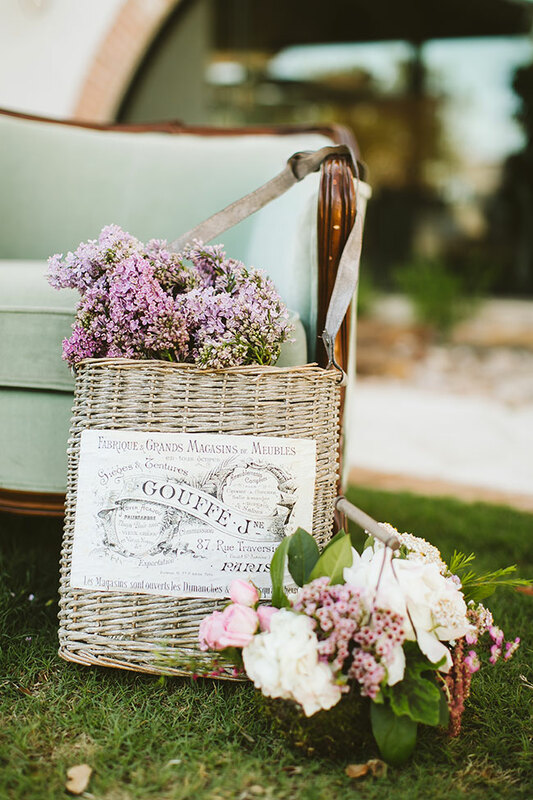 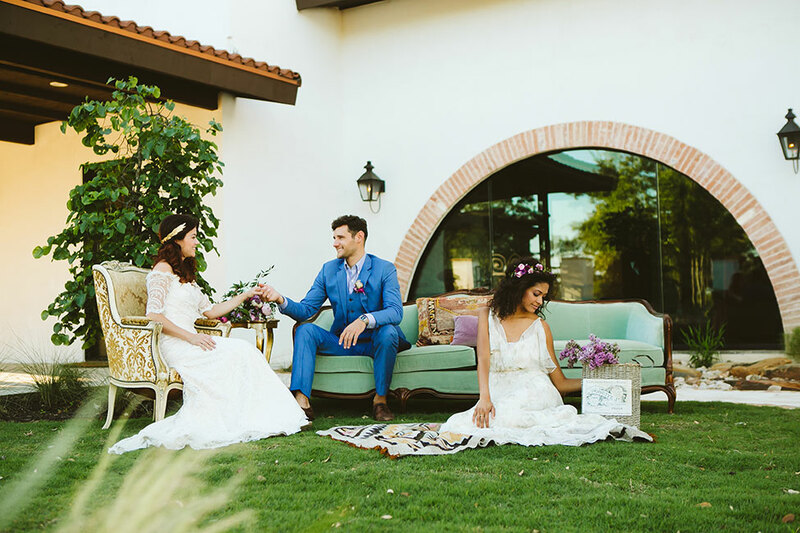 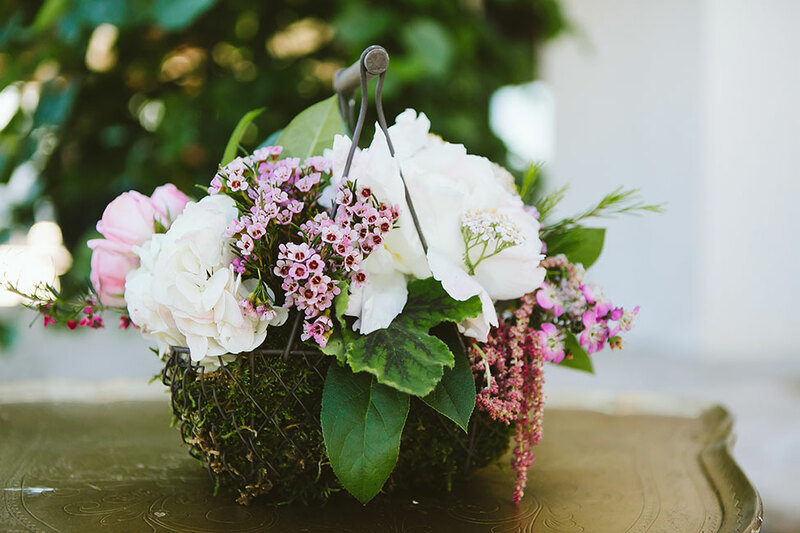 This little dreamy french inspired wedding is going to make your heart blush! 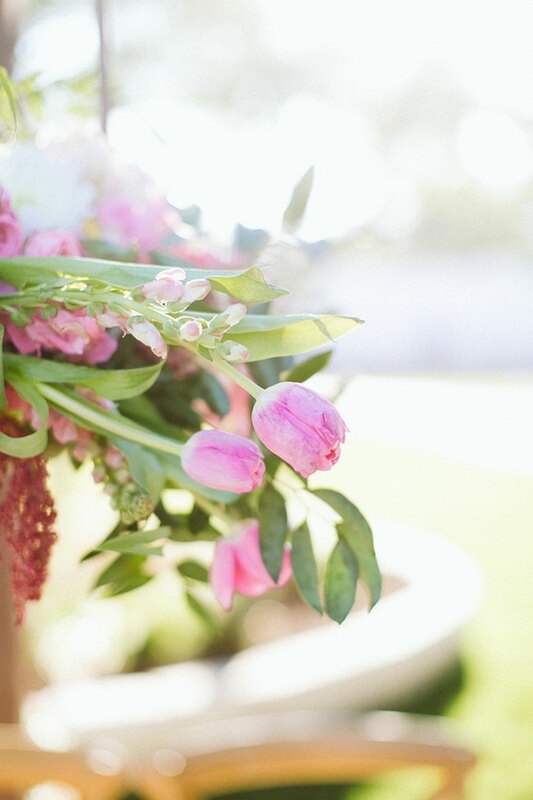 Respectfully… I was in trouble before I even started to cull this feature! 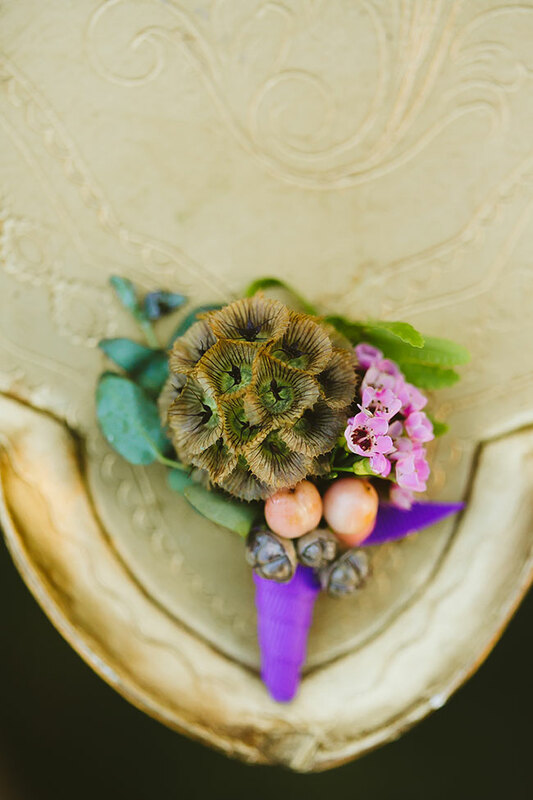 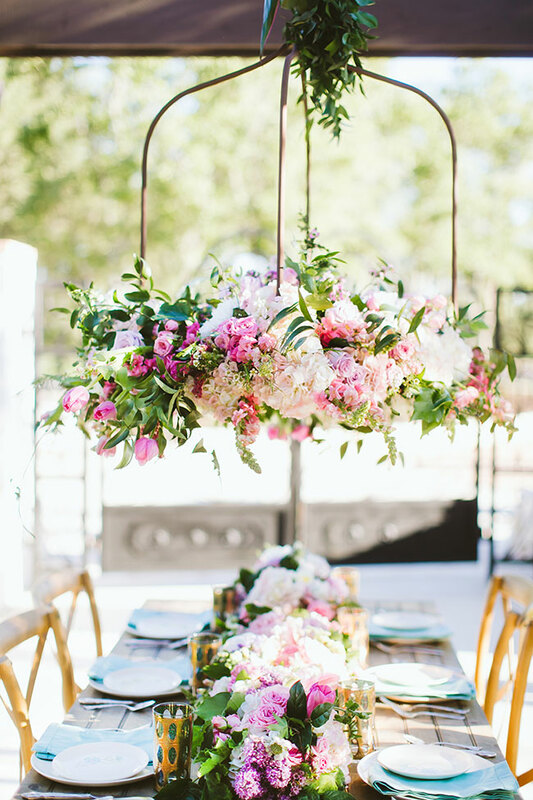 Gorgeous locale, beautiful artful photography by Texas wedding photographer Al Gawlik Photography, perfectly styled table setting complete with suspended centerpiece, a dreamy little lounge area, the perfect rustic chic dessert display and florals upon florals upon florals!! 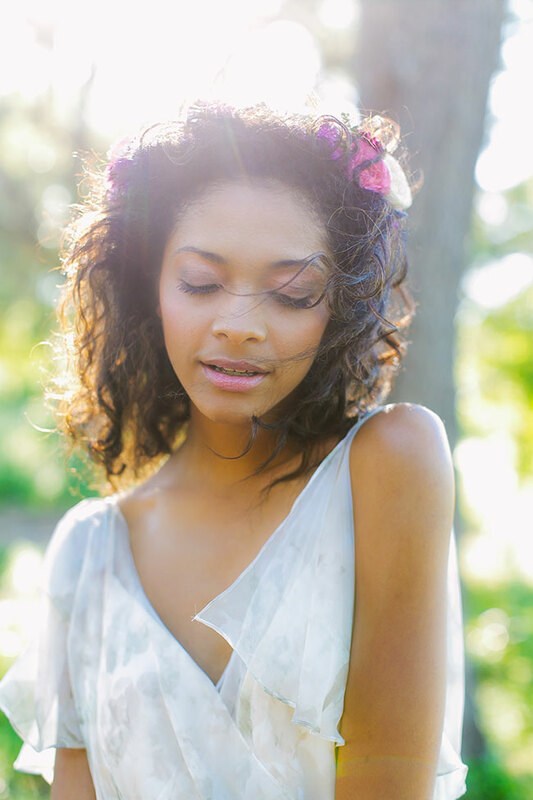 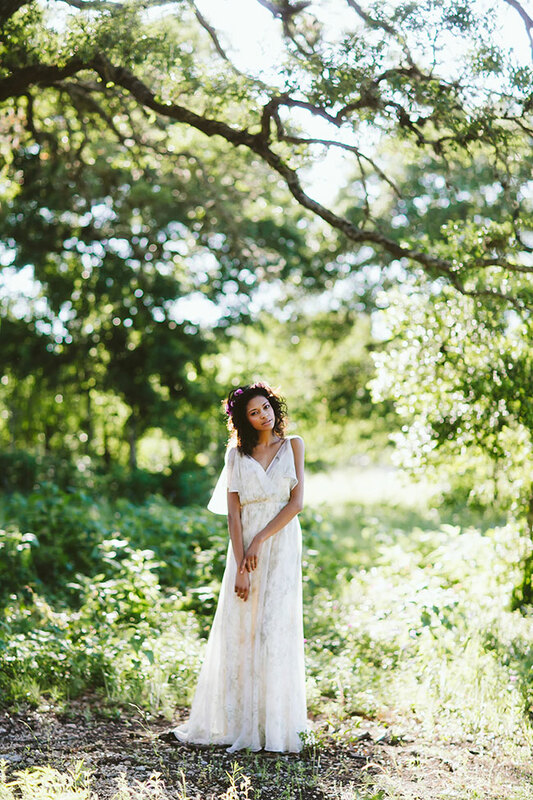 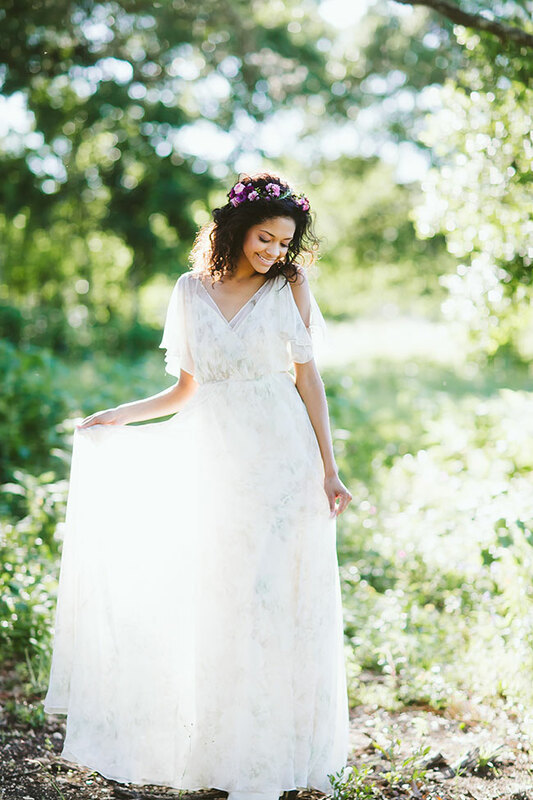 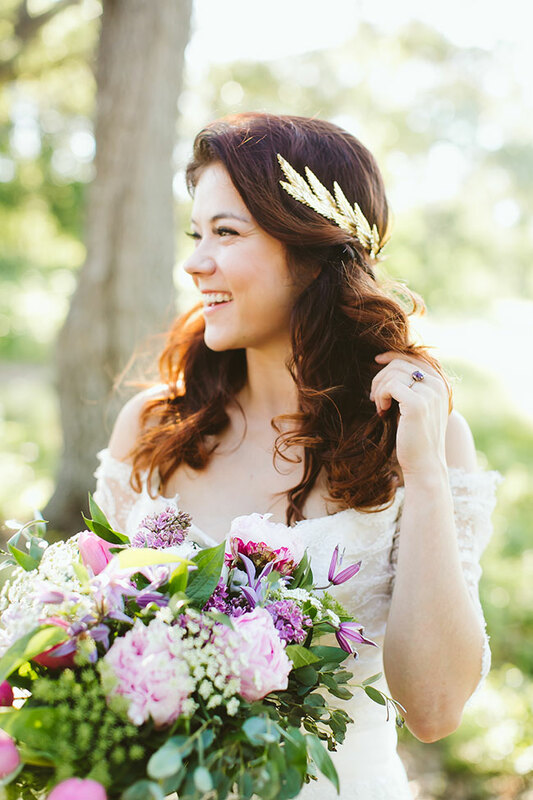 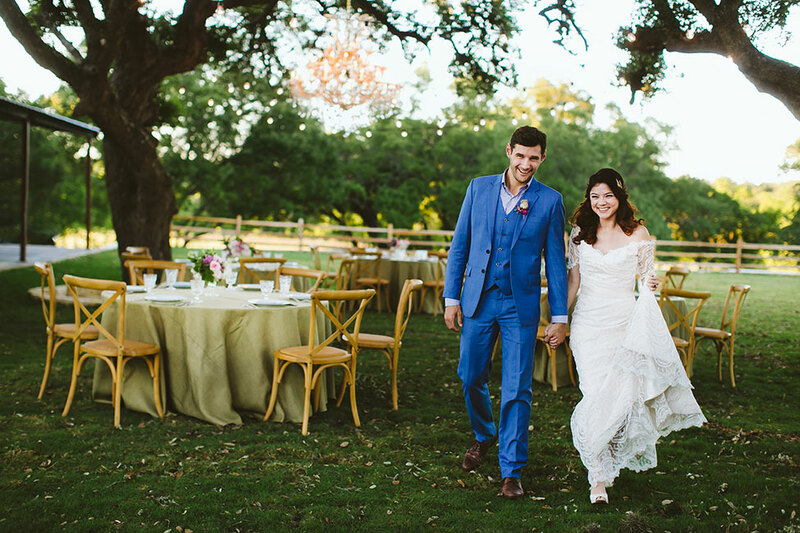 I mean seriously, its a miracle this romantic hill country French inspired wedding feature isn’t pages long! 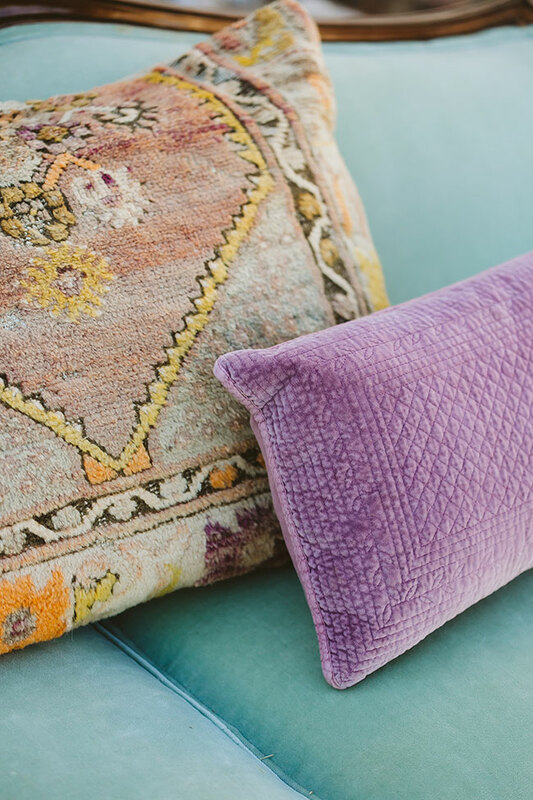 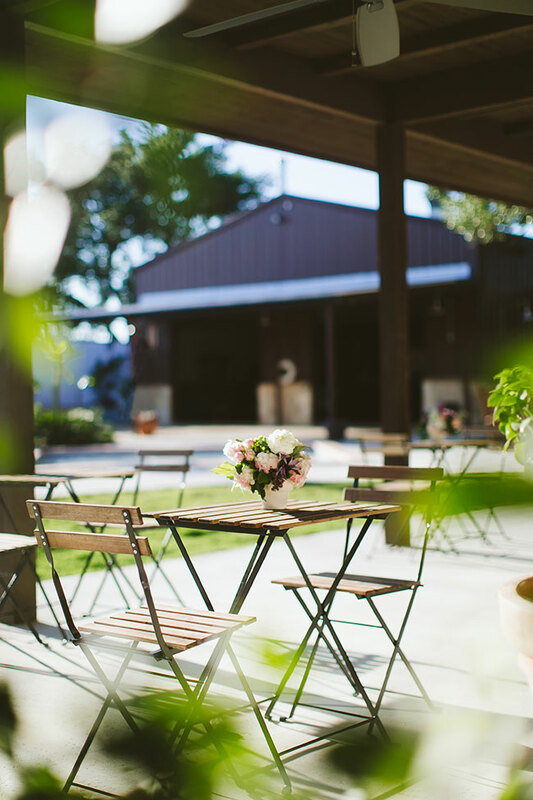 Starting off with a gorgeous locale like Texas’ own Garden Grove is always a good thing! 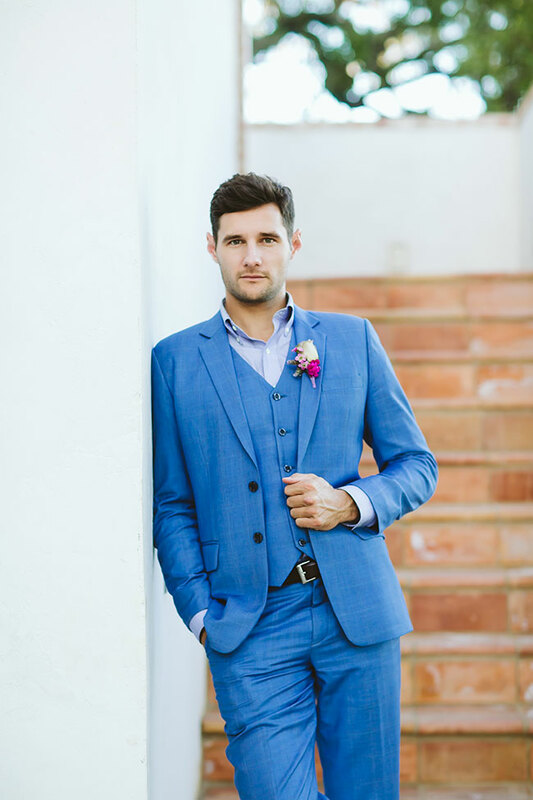 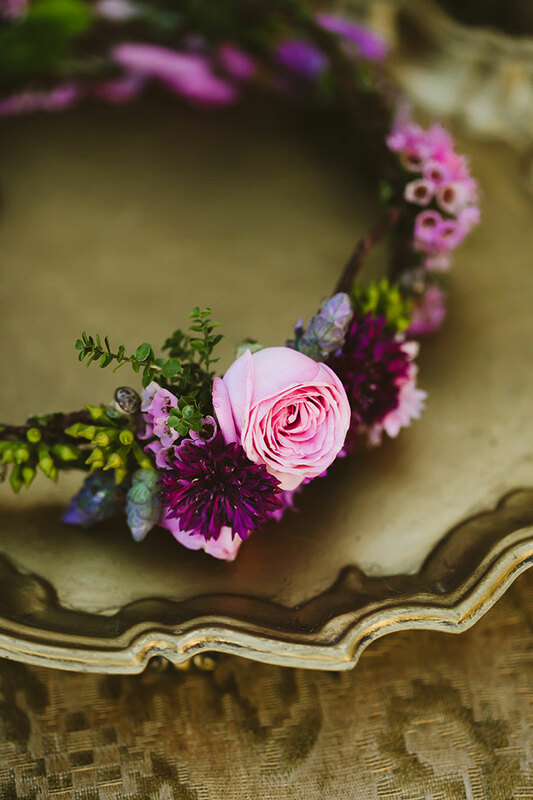 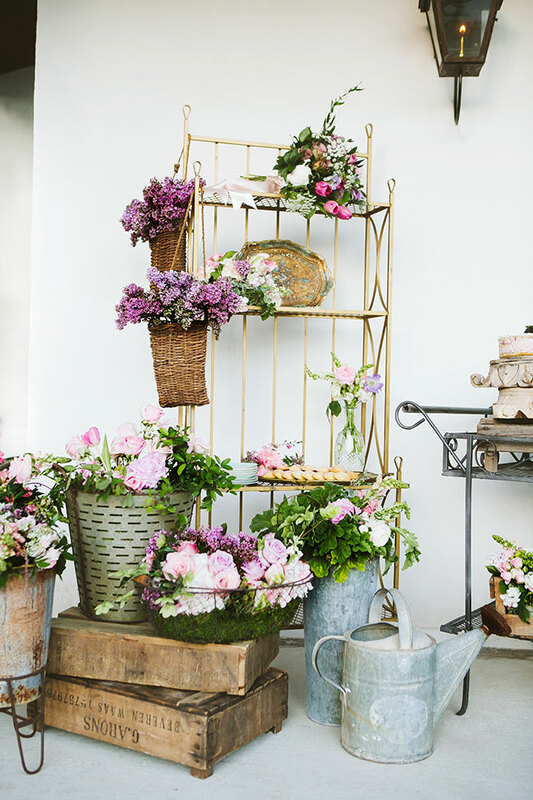 Add in beautiful event design from Pink Parasol Designs and Coordinating along with gobsmackingly yummy florals from The Flower Girl TX and you’re well more than half way there! 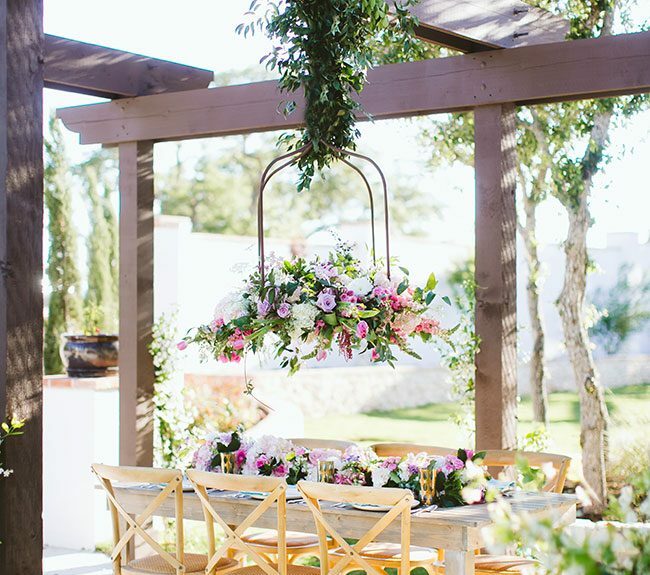 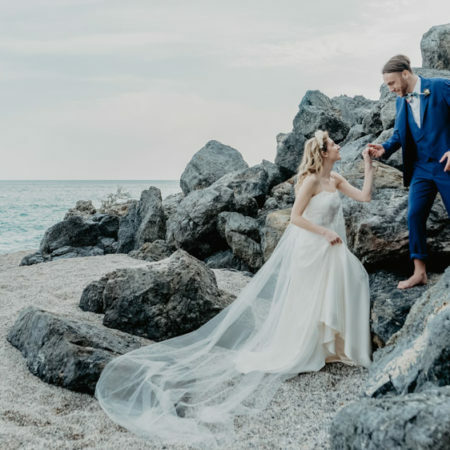 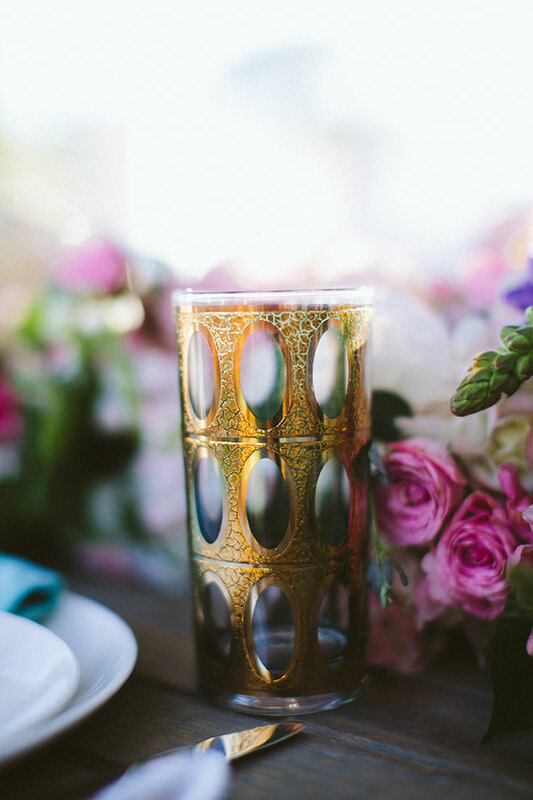 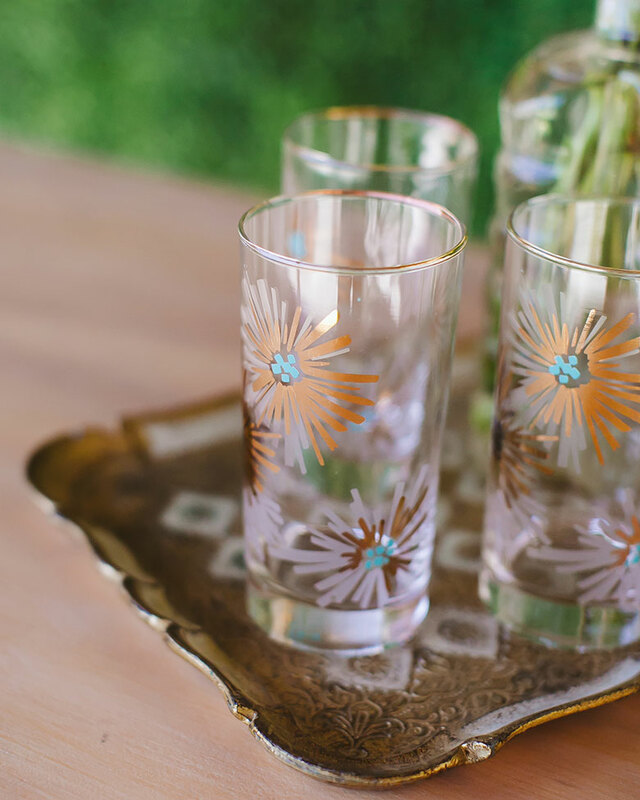 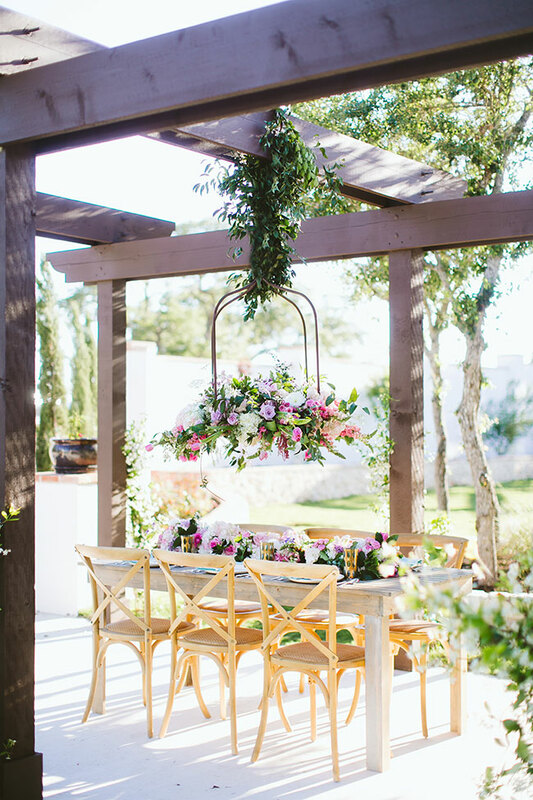 With choice French inspired wedding decor details from the likes of Bee Lavish & Whim Event Rentals, Garden Grove was transformed into the south of France! 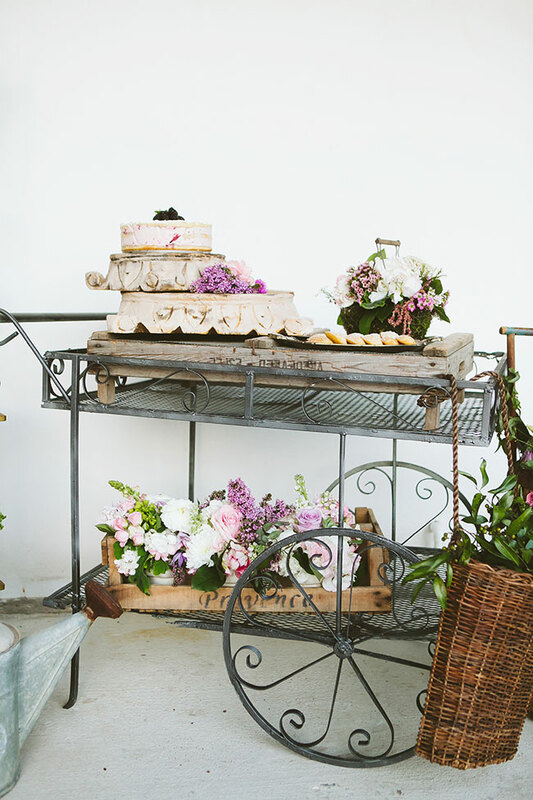 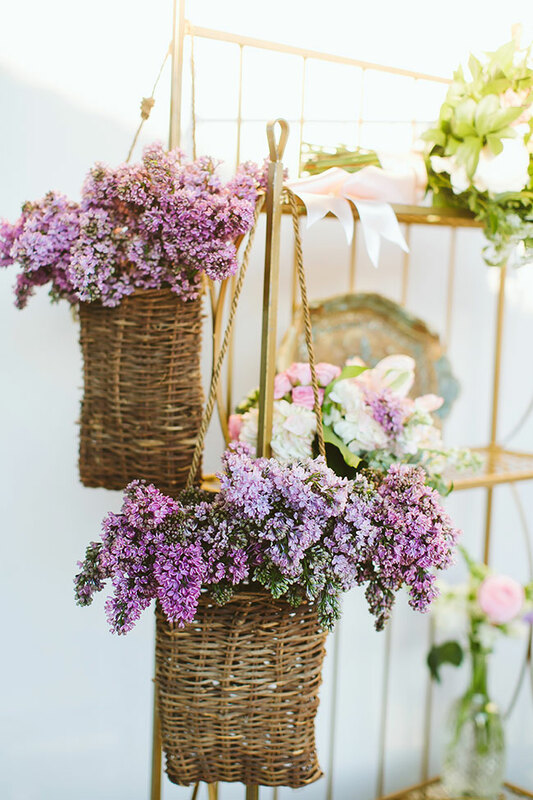 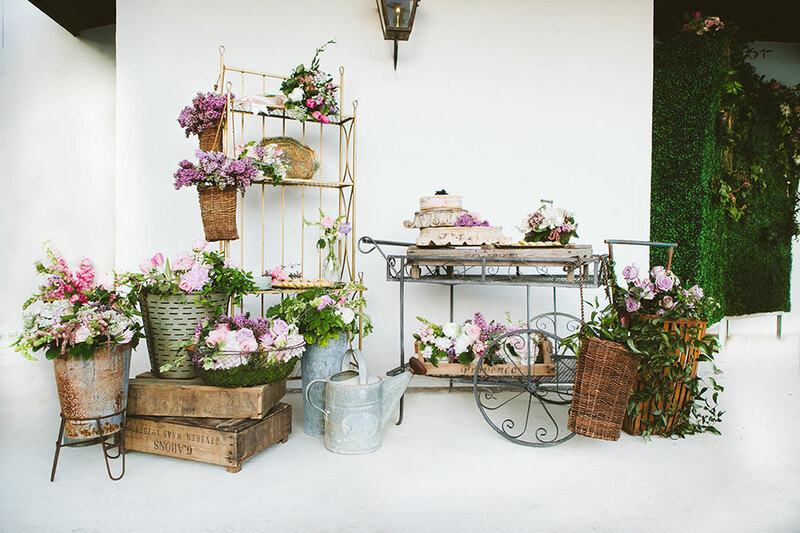 Whether its the hanging wicker baskets of lilacs that gets you, or perhaps its the old iron bar cart topped with fresh madeleines you can almost smell! 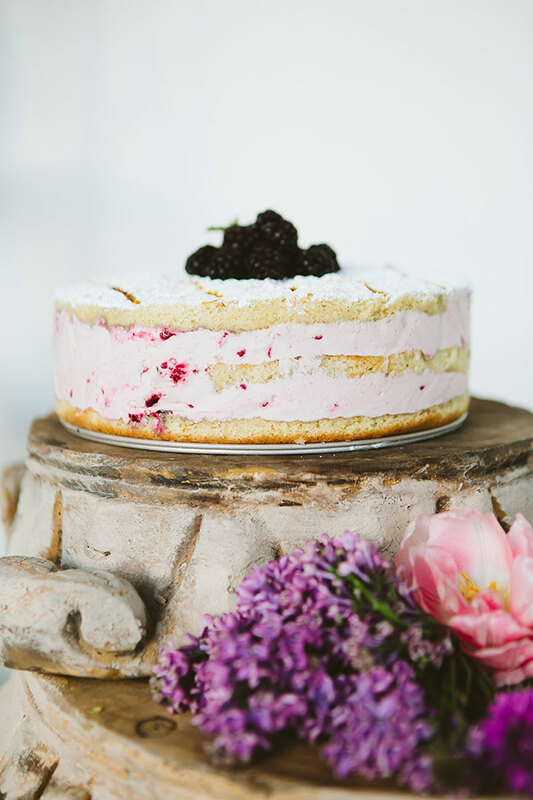 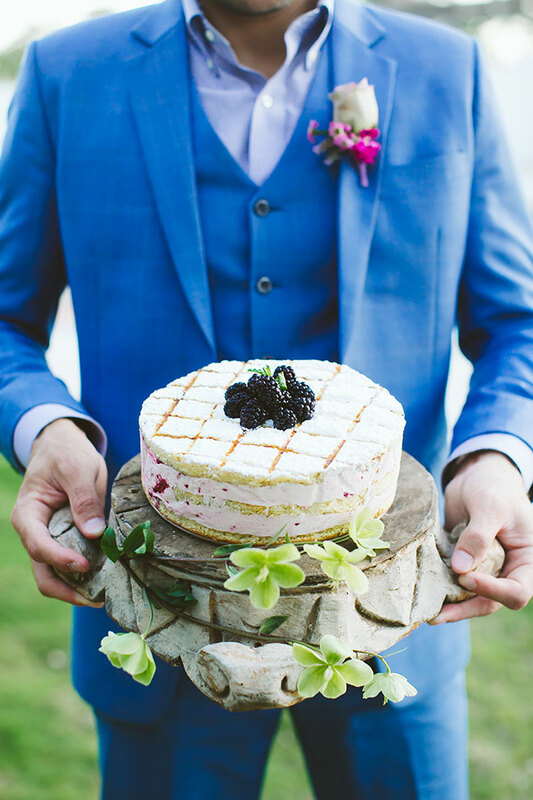 Or is it the most perfect rustic naked wedding cake, sugar dusted into a check pattern of course that sends your heart racing! 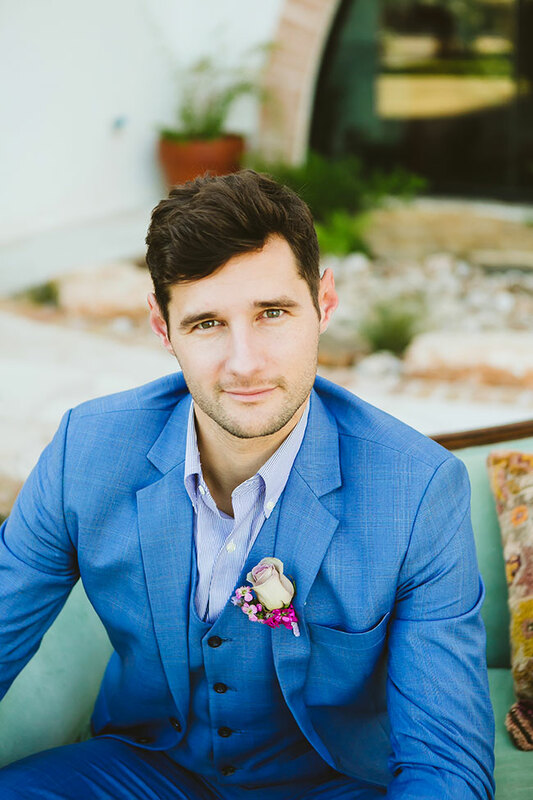 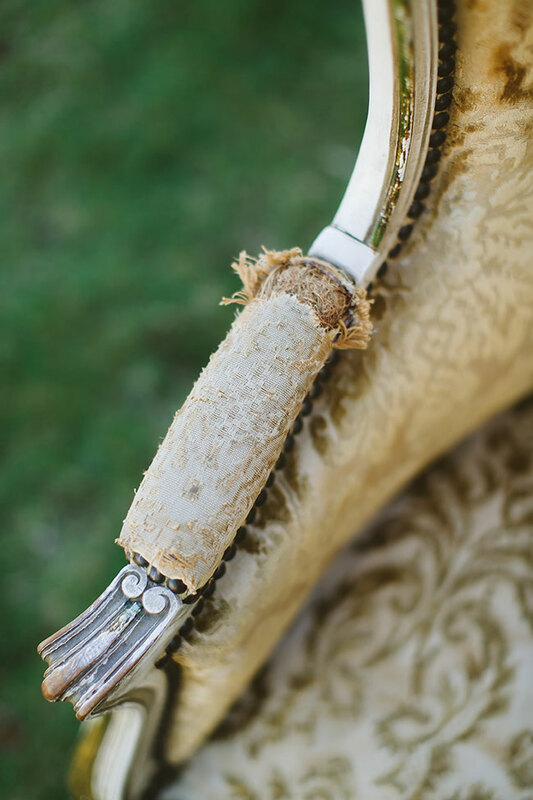 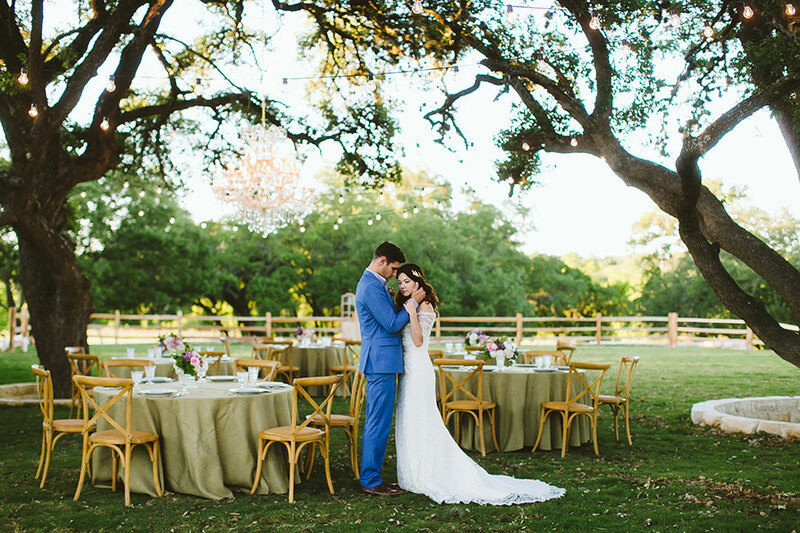 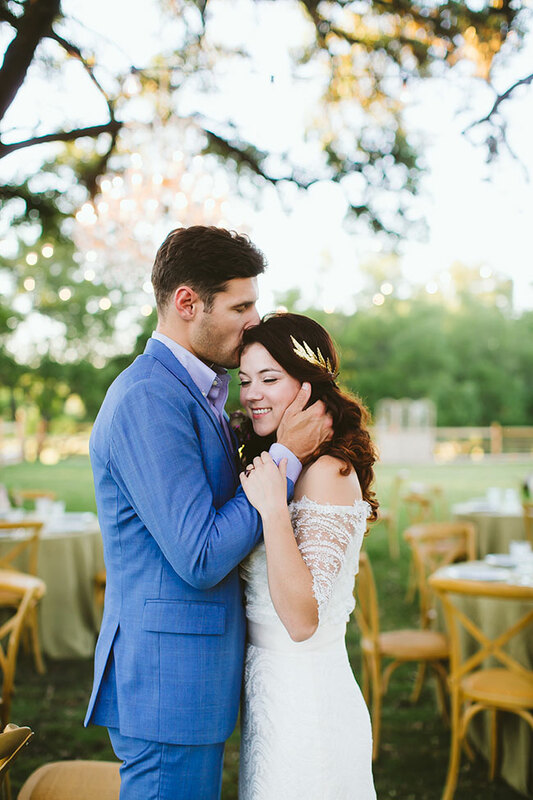 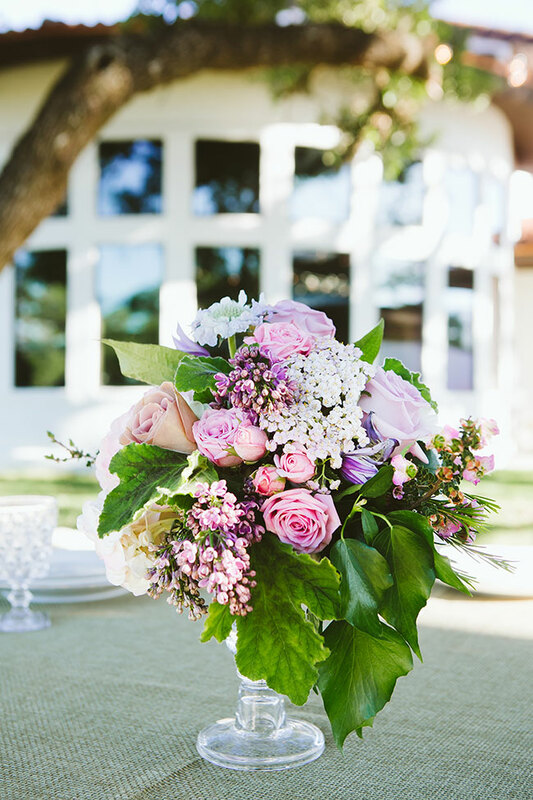 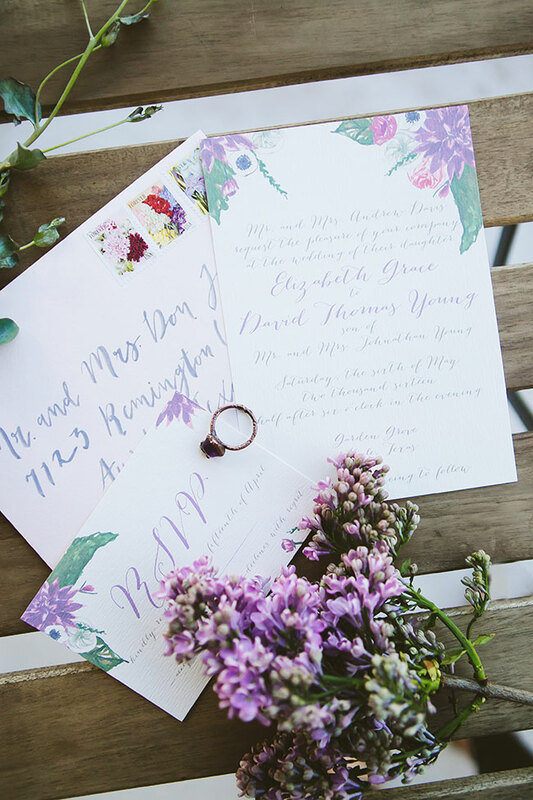 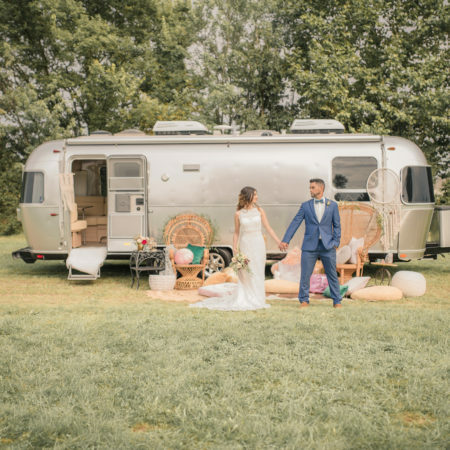 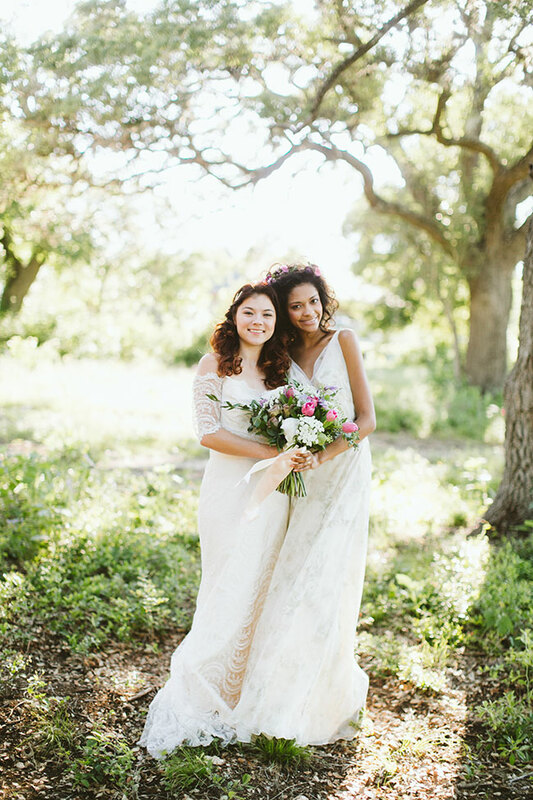 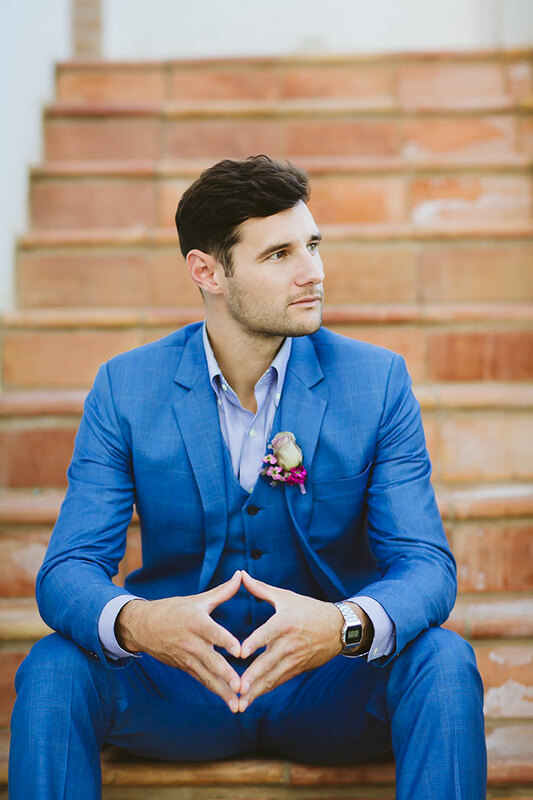 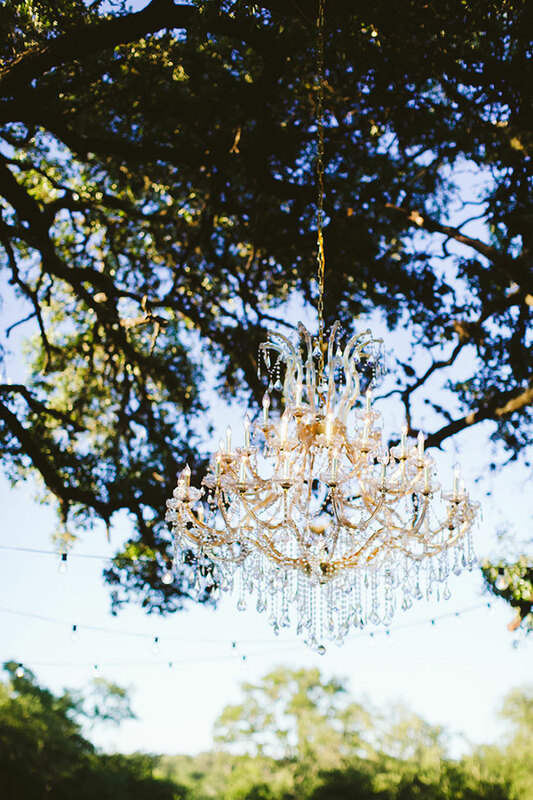 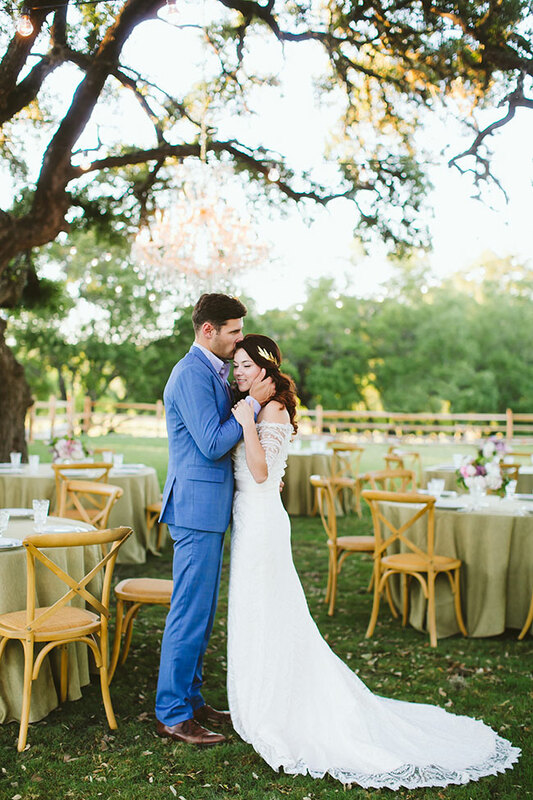 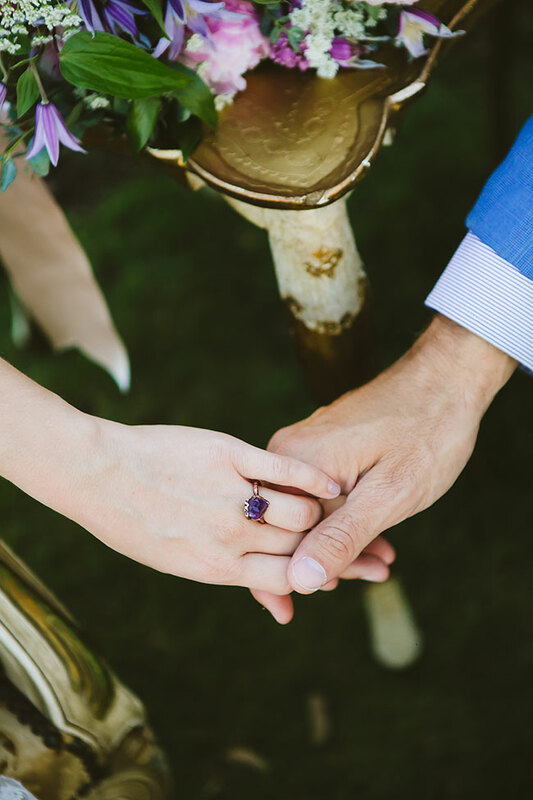 This sweet little hillcountry wedding feature is easily the most perfect love song to any french inspired wedding dreamer!